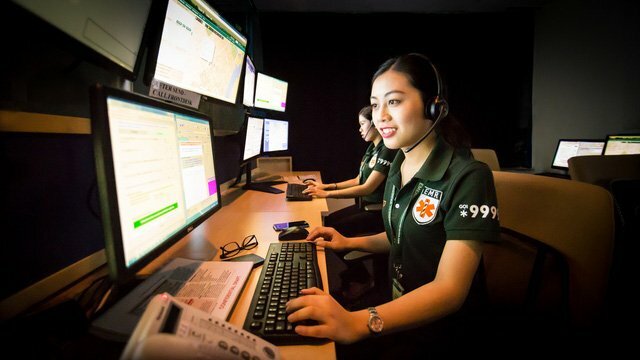 The city of Ho Chi Minh, Vietnam has taken a remarkable leap as they launched their first privatized 24/7 Emergency Medical Response Service – the EMR9999 (Dial *9999). The innovative service boasts six state-of-the-art ambulances equipped with emergency rooms and are all able to sustain human life for up to 72 hours. There are eight available emergency operators who were all trained not only on emergency calls, but also in providing life-saving advice such on instructing CPR in cases where an emergency victim may have minutes to live without immediate medical service. The *9999 was launched since Vietnam’s official emergency line 115 has received negative feedbacks due to incompetence. 115 lacks medical equipment and staff – leading emergency victims die without medical attention. It is hoped that *9999 will provide the Vietnamese population of peace of mind in terms of emergency medicine services. There were 8,400 traffic accidents recorded by the General Statistics Office of Vietnam annually – in which resulted to 3,588 deaths and 7,339 serious grievances. For the previous years, there were 9,000 deaths all over Vietnam, with an estimated 25,000 serious road injury sufferers. On the other hand, road accidents are not the only threat in the country because drowning was recorded as the leading cause of death amongst children aged 2 years old in average. Movements to overcome the traffic by positioning the cars in different places in the city is hoped to close the gap. 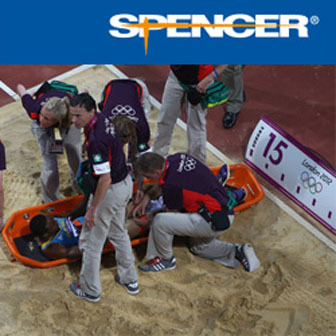 The country has pre-tested the 9999 system through simulating a cardiac arrest as well as mass casualty trial that involves ambulances, physicians, emergency teams and dispatch teams were also involved. The target time to reach a victim is set at 15 minutes during daytime and only 12 minutes by night time. The ambulances’ advanced features enabled the system to communicate patient’s vital signs to the physicians. Furthermore, Vietnam’s dispatch system has been integrated with ProQA technology, a leading international EMR supplier, which already deployed similar systems to 1,600 call centers in over 52 countries to date. The technology identifies over 300 minor conditions from 36 chief complaints making patients properly diagnosed and given with the best resource applicable for the condition. In addition, the 9999 ambulances are considered the most equipped cars in Vietnam which contains telemedicine technology, auto Cardio Pulmonary Resuscitation units, extraction and other various emergency need. It is on par with the leading OECD countries, putting Vietnam emergency response ready.